To make sure you know how much investment professionals in your industry earn, PitchBook has partnered with J. Thelander Consulting to bring our readers hard-to-find data on investment firm and CVC compensation. The Thelander-PitchBook 2017 Investment Firm & CVC Compensation Report features exclusive data on base salary, performance bonuses, carried interest rates and much more regarding 35+ positions. 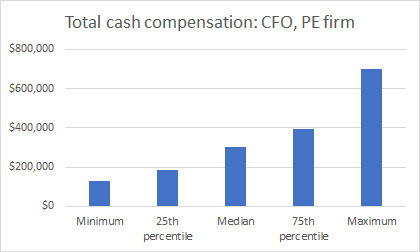 With more than 850 firms participating, this is the largest and most comprehensive collection of VC, PE and CVC compensation data available today. CLICK HERE for a free overview of the results.